My name is Matías Valentín Muñoz Espinoza and I consider myself a developer of indie video games since May 2016. I try to do the best I can and little by little I'm learning new technologies. My main development tool is Godot Engine, although I use others like Krita, Aseprite, etc. 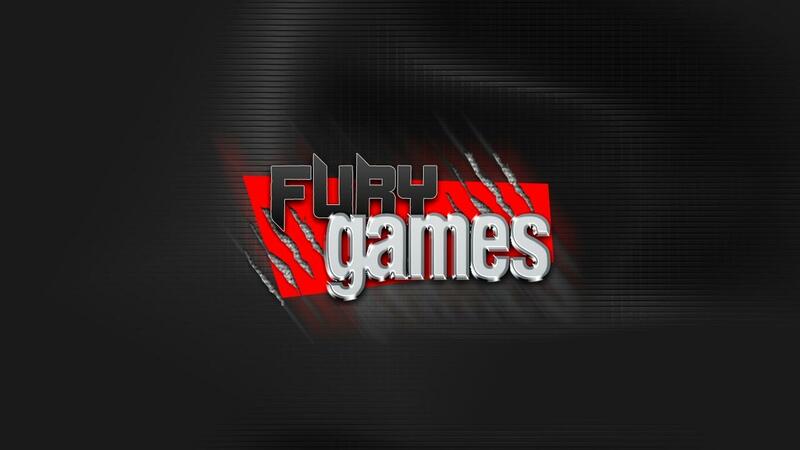 I also have a youtube channel called FuryCode. I just hope you like my games :D I'm very happy to know that there are people who play them, even if they are few. And more people are helping me now.